Looking for Kafir Yaroq Books? Click here. Green Lion Press is a small publishing company owned and operated by two independent scholars in Santa Fe, New Mexico. Our specialty is providing access to original source texts in history of science, history of mathematics, and history of ideas. We are committed to producing high quality books at reasonable prices. To view a complete listing of our present and future titles, use the links in the navigation bar on the left. 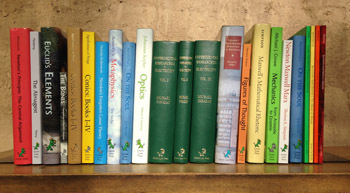 You can view listings of currently available books by title, by author, or by category. We welcome your comments, suggestions, and queries through the Contact Us link here or on the left. For individual orders, go to the page for the book you want to find order information. For bulk orders, wholesale orders, expedited shipping, order inquiries, other order options, and more, see our Ordering Information page. The Green Lion lives with its caregivers in its lair in the mountains above Santa Fe, New Mexico. Its tawny mountain lion cousins can be seen on the next ridge. Coyotes sing nightly outside the window, undoubtedly wishing they could be as green, as feline, and as alchemically powerful as our handsome beast. The Green Lion's caregivers, William H. Donahue and Dana Densmore, are independent scholars whose special interests are the primary texts in history of science, history of mathematics, and history of ideas. They have studied and taught these texts at St. John's College and elsewhere and since 1995 have been designing and producing the books they love. The Green Lion is also lovingly cared for by Associate Editor Howard J. Fisher. Read the Green Lion's Mission statement. One of the most revolutionary scientific works ever written, and also one of the most accessible, Lavoisier's Elementary Treatise on Chemistry established the constancy of weight in chemical reactions, revealed the composition of water, and set forth a clear concept of the nature of gases. This newest addition to the Green Cat series of Modules contains the first eight chapters of the Treatise, with extensive explanatory notes by Howard Fisher, based upon many years of studying the book with nonspecialist students. Second edition, completely revised, of the only English translation of Kepler's entire 1609 masterpiece. A work of astonishing originality, Astronomia Nova stands, with Copernicus's De Revolutionibus and Newton's Principia, as one of the founding texts of the scientific revolution. Kepler revolutionized astronomy by insisting that it be based upon physics rather than ideal geometrical models. Includes many new features, including a comprehensive index. 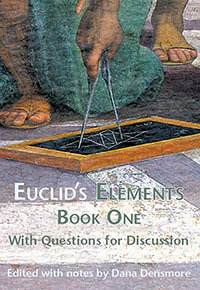 The opening book of Euclid's classic, for study of Euclid in the context of the humanities. Book One is a beautiful and coherent composition, moving in sometimes surprising ways to a very satisfying end. It is deeply rewarding to readers who are ready to go beyond merely following step by step, who are interested in why this step here, how learning and discovery happen, and what a particular proof shows us about what it means for things to be the same or different. This book guides the reader through Maxwell's distinctive mathematical treatment of what he took to be the principal topics in electricity and magnetism. 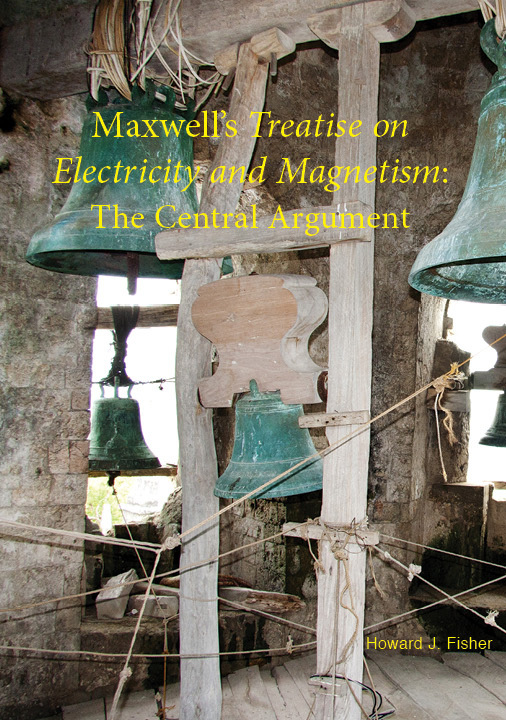 It identifies the central thrust of the argument in Maxwell's Treatise on Electricity and Magnetism, beginning with fundamental electrical and magnetic experiments and culminating in the electromagnetic theory of light. Selections translated by Bruce M. Perry. Edited with notes by William H. Donahue.